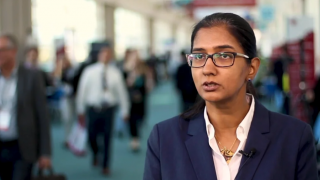 A plethora of novel treatments for acute myeloid leukemia (AML) are emerging, providing an increasing choice of therapies and bringing up important questions for further study. 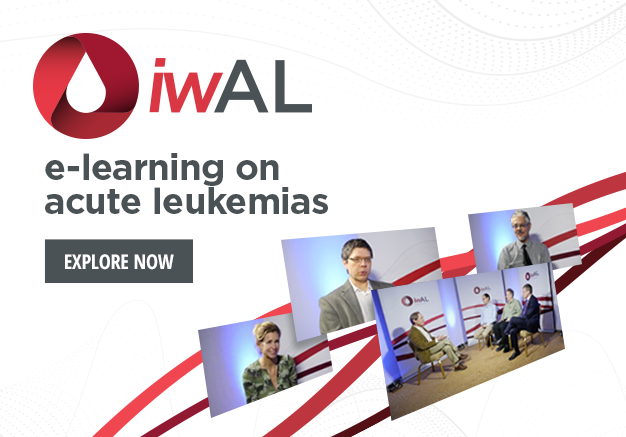 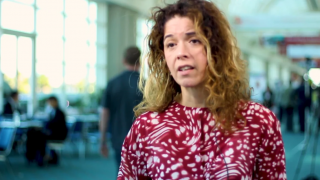 These intriguing topics were discussed in a fascinating session at the 1st International Workshop on Acute Leukemias (iwAL), held in St. Pete Beach, FL. 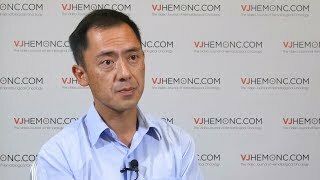 In this exciting panel discussion, Richard Stone, MD, Dana-Farber Cancer Institute, Boston, MA, chair of the session, talks to Andrew Wei, MBBS, PhD, FRACP, FRCPA, of Monash University, Victoria, Australia, Mark Levis, MD, PhD, from Sidney Kimmel Comprehensive Cancer Center, Baltimore, MD, and Stephane de Botton, MD, PhD, of the Gustave Roussy Institute, Paris, France. 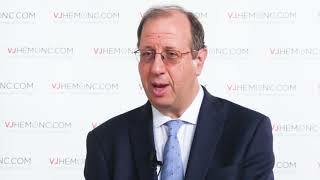 The experts give their insights on Dr Levis’ presentation on new therapies for FLT3-positive AML. 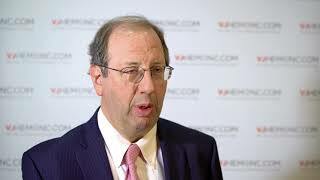 IDH1/2 inhibitors, specifically enasidenib, covered in the session by Dr de Botton, are also discussed by the panel. 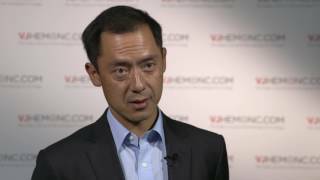 The panel also discuss Dr Wei’s talk on BCL-2 inhibition, covering the exciting topic of venetoclax combinations. 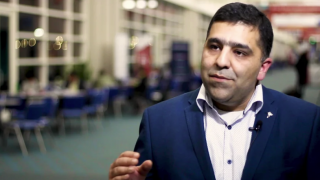 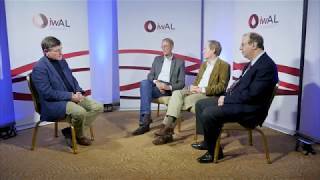 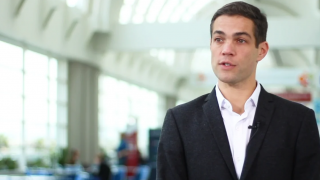 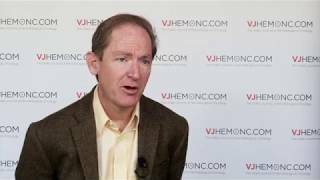 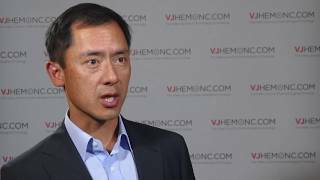 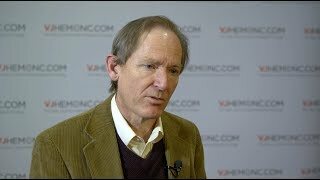 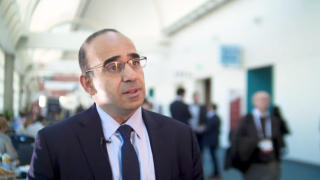 The experts give their clinical opinion of which targeted therapy should be used for different types of AML patient currently and provide an insight into the exciting further data to look forward to in each of these areas. This discussion was recorded at iwAL 2018.